Direct-Ascorbic technology provides enhanced active delivery of L-Ascorbic Acid to the skin. 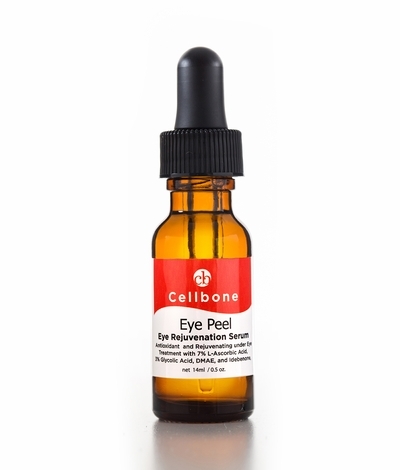 Eye Peel eye rejuvenation serum is a clear, oil free revolutionary antioxidant serum. 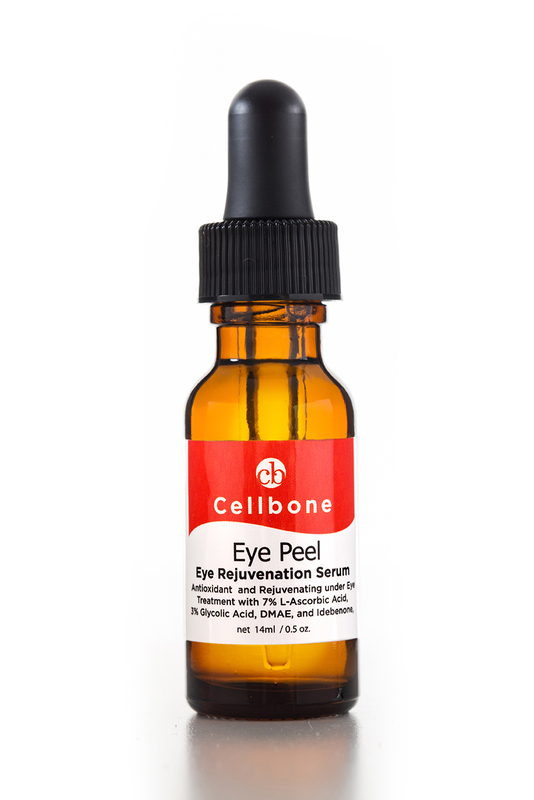 Eye Peel eye rejuvenation serum is scientifically proven antioxidant and skin rejuvenation combination, containing 3% Glycolic Acid and 7% L-Ascorbic Acid. A revolutionary antioxidant and eye rejuvenation treatment Eye Peel serum prevents premature sign of aging and protects the cells from environmental damage and helps stimulate new skin cells, prevent dark circles, and promote a clear, smooth, healthy looking complexion under eye. Apply to the eye area once a day followed by Eye Complex - eye firm cream. You may experience a slight tingling sensation when using this product. This sensation is normal and will diminish with time. For external use only. Avoid direct contact with the eyes. Use a sunscreen and limit sun exposure while using this product.